Everything about healthy food, science based nutrition, weight loss, hormones, happiness & health. 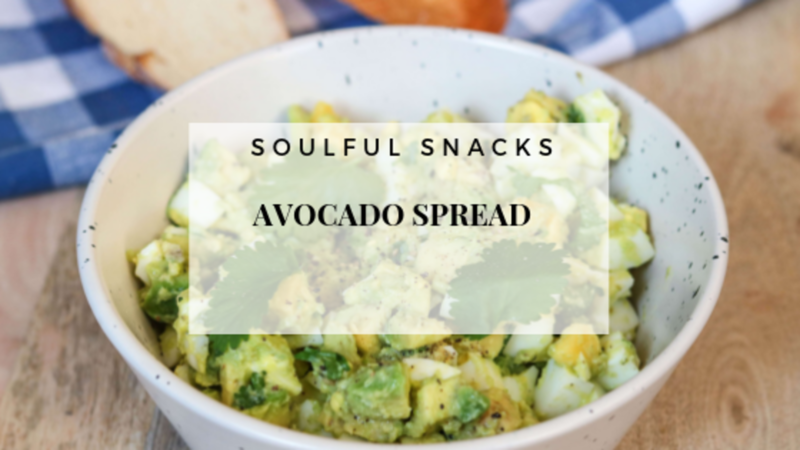 This avocado spread recipe sounds unusual I know and I only ever really got to know and love Avocados when I moved to South Africa from the UK in 1999 (that's so long ago now) but they are a staple food in my kitchen. Full of healthy fats and potassium and just such creamy goodness. Gluten free, dairy free & quick. 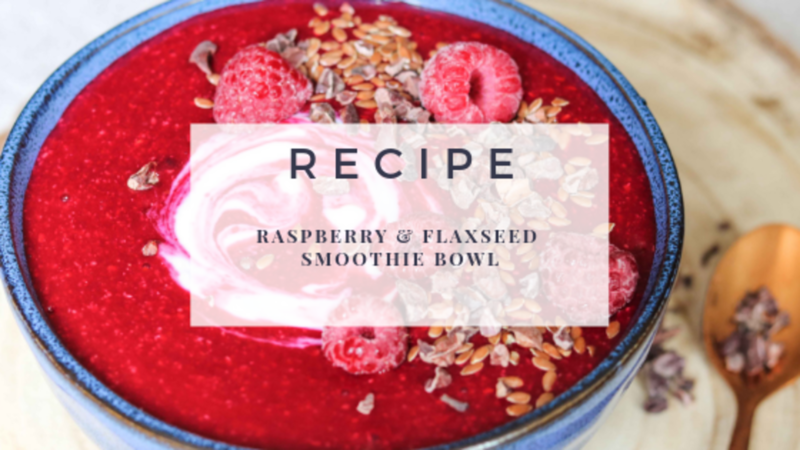 Adding flaxseeds (linseeds) to this raspberry smoothie has amazing health benefits, which include helping improve digestion, skin, cardiovascular health, cholesterol and hormone balance while fighting cancer and even sugar cravings. 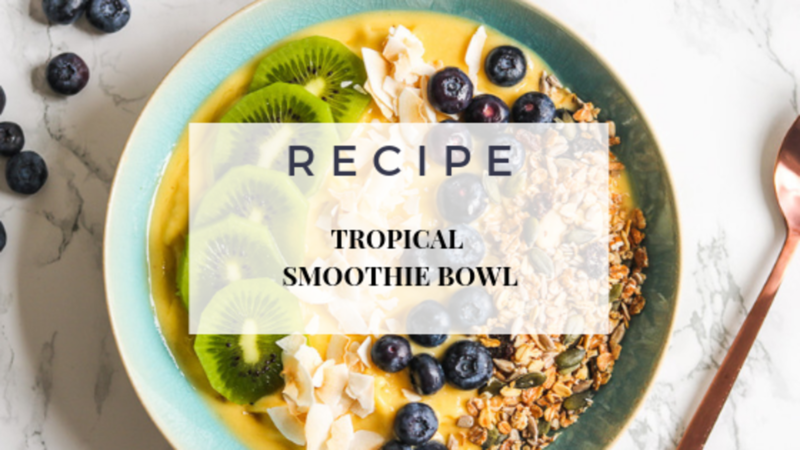 Try this dairy-free & vegan smoothie bowl, I am sure it will bring a smile to your face. 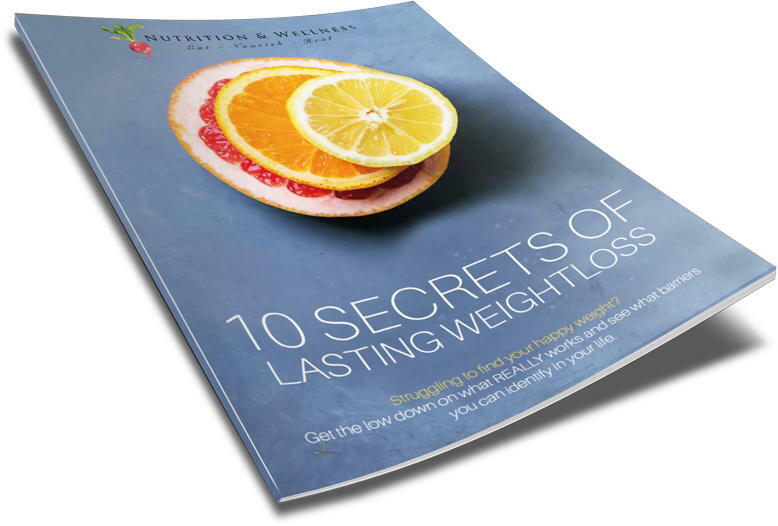 Get My Ten Secrets For Lasting Weight Loss. Some of the secrets might just surprise you. 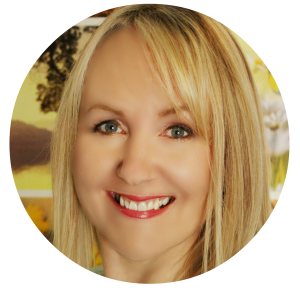 I am absolutely passionate about helping women through difficult health and weight loss barriers. I work with women who are struggling with their weight and self-confidence. As a result, my clients achieve permanent change and amazing self-belief. Looking For More Ways To Be Healthy? All it takes is the development of simple healthy habits to turn things around. It doesn't require that you follow all these crazy diet fads or get a science degree. This is stuff anyone can do. Each week you will receive useful advice to help you be healthy, body & mind. Delicious & nutritious recipes. Special offers to kick your journey to health into high gear. 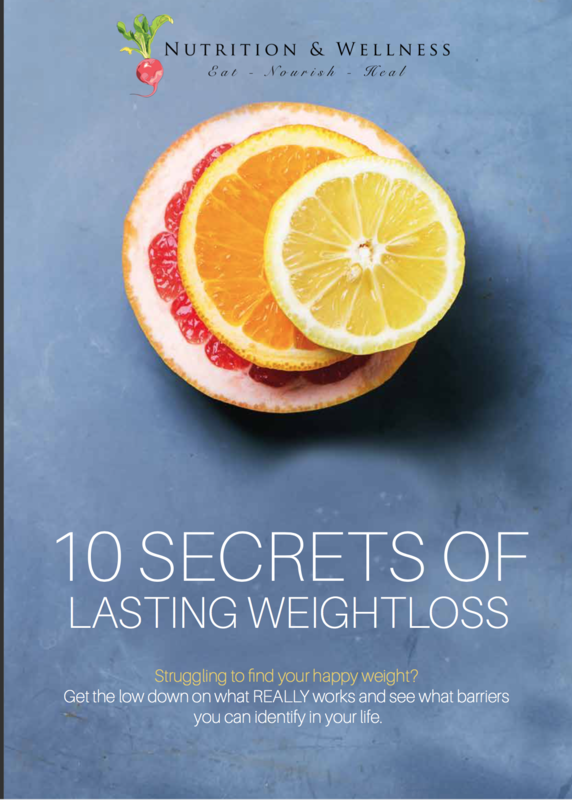 Struggling To Find Your Happy Weight? Get the low down on what REALLY works and see what barriers you can identify in your life. I agree to receiving your emails, freebies, recipes and occasional offers.